In my last post, I discussed the business rationale behind one of the key tenets of cloud computing – Infrastructure as a Service or IaaS. Services such as Amazon.com’s EC2 enable startups to avoid all the painful, costly and time-consuming efforts of setting up a data center infrastructure. With IaaS new companies do not need to invest as much in capital expenditures for hardware and software. Furthermore, startups can get to market faster by avoiding the trial-and-error learning process necessary to build a secure, high-performance web platform. But while IaaS is compelling it is in many respects incomplete. Data center infrastructure was not the only aspect of a technology environment that startups needed to establish with their new businesses during the dot com era. Startups also needed to configure an application development and runtime environment. Relational database licenses needed to be purchased, installed and configured. Middleware that enabled applications to communicate with other applications needed to be installed. Startups needed a development environment that supported the diverse range of languages used around the world. The environment required mechanisms for monitoring consumption patterns to support billing and secure gateways to accept payments online. Accommodations were required for error handling as well. During the dot com era each startup approached these application development environment setup activities independently, repeating the same set of non-differentiating tasks over and over again. The procurement of hardware and software for application development consumed precious venture capital funds that the startups had acquired. But more importantly it consumed critical time. In most instances the coding of a new application could not start until the development environment was selected and configured. Marc Benioff and his team at Salesforce.com recognized the significant inefficiencies that startups faced with setting up both application development environments and data center infrastructure. 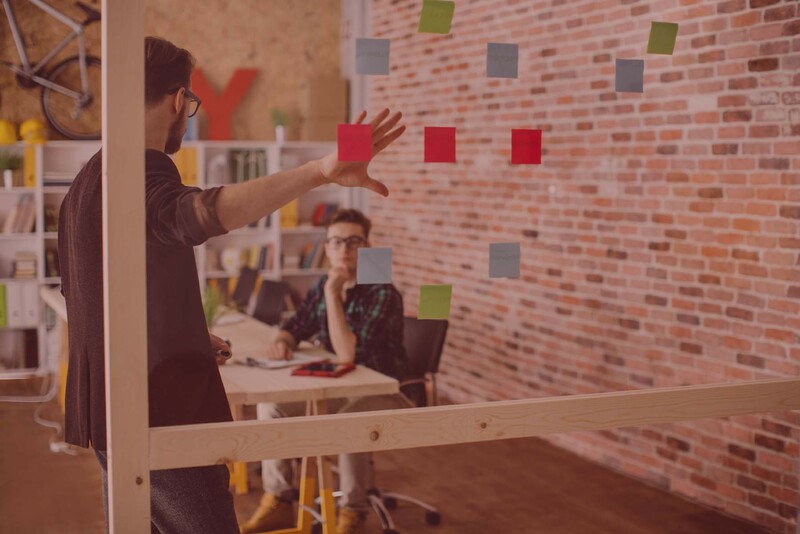 Having gone through the same process just a few years earlier, Salesforce.com understood the challenges faced by startups. As a result, they decided to launch the Force.com Platform as a Service. Startups could now go online and configure a development environment within a matter of minutes. In other words, startups could go from funding to innovation in a matter of hours. No longer were massive capital expenditures required to purchase hardware and software. Startups could purchase IaaS and PaaS environments with little or no commitment, paying only for what they actually used. If the business model proved successful then they could expand the available capacity with a few mouse clicks. If the business model did not prove successful then chances were that they had more funds remaining to be deployed to pursue alternative product offerings or value propositions. No longer were startups spending three, six or nine months on non-differentiating, repetitive functions associated with technology infrastructure. Instead they could focus on the differentiating, innovative aspects of their business model as they raced to be first to market with a new idea. 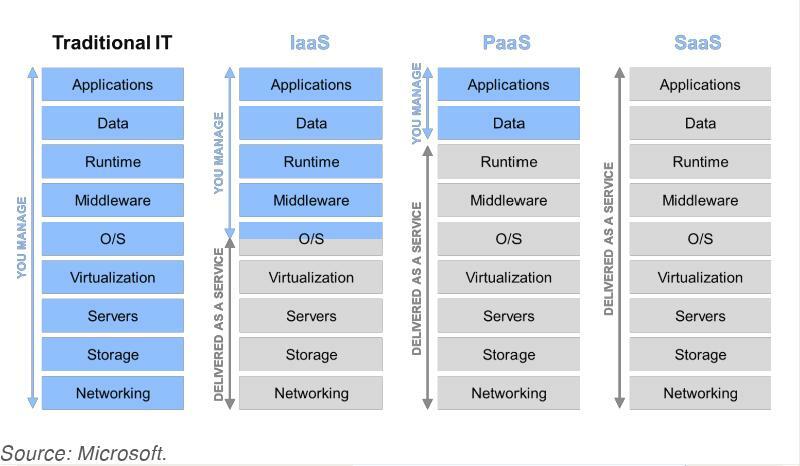 Hopefully by now you can see the benefits of IaaS and PaaS to technology startups. But what are the benefits to the large corporations that compete with startups? Surely they could benefit from faster time to market and lower cost expenditure in their innovation initiatives. And this is precisely why the IaaS and PaaS offerings of major vendors are not limited to startups. Large multinationals are experimenting with new business ideas on these platforms as well. The biggest benefit of cloud computing, which is not discussed often enough in periodicals or analyst reports, is the ability to experiment with new ideas at a lower cost and in a faster time frame. Cloud significantly lowers the barriers to technology-based innovation by providing turnkey platforms that overcome the traditional obstacles to R&D.